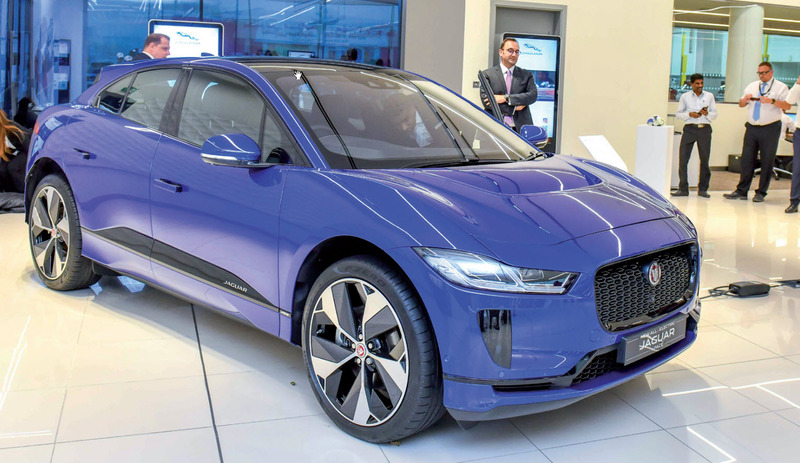 The Jaguar I-PACE, dubbed the ‘world’s smartest’ five-seater sports SUV, was officially launched in the kingdom with a glitzy event at the marque’s showroom in Sitra. It recently received the title of the European Car of the Year 2019 and its sophisticated, all-electric powertrain provides high performance with zero emissions. Stephen Lay, the GM of Euro Motors Jaguar Land Rover, said: “The I-PACE is the future. The revolutionary design combined with the innovative and compact electric motors incredibly transforms the driving experience. “You can charge the SUV by battery which is literary a plug in the floor. There is also a fast charger that charges 80 per cent of the battery in just one hour, which is amazing. 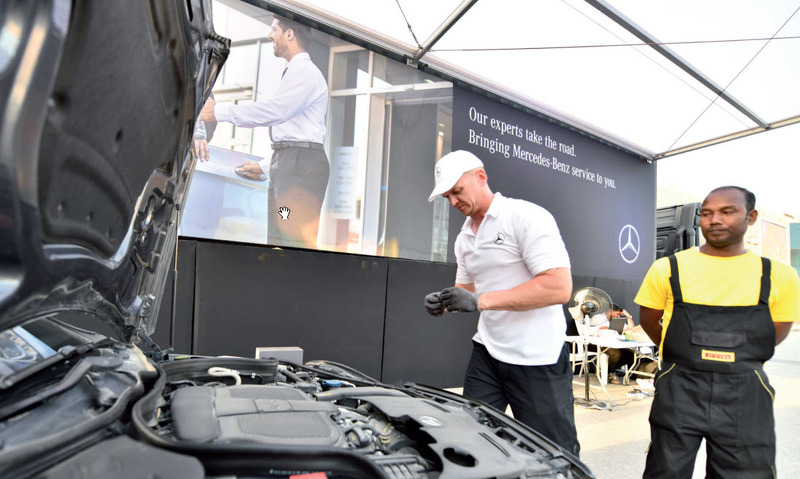 “We are currently looking for a company to install fast chargers at people’s homes and we will also have fast charging points outside our showroom. A full charge will last around 350km, which is easily two days with average usage. The I-Pace is propelled by two permanent magnet synchronous electric motors. Similar to the technology found in the I Type Formula E racing car, these motors generate 400PS and 696Nm of torque. The car has five seats and plenty of load space. The electric SUV, which has a starting price of BD20,000, is expected to be sold in Bahrain from September.